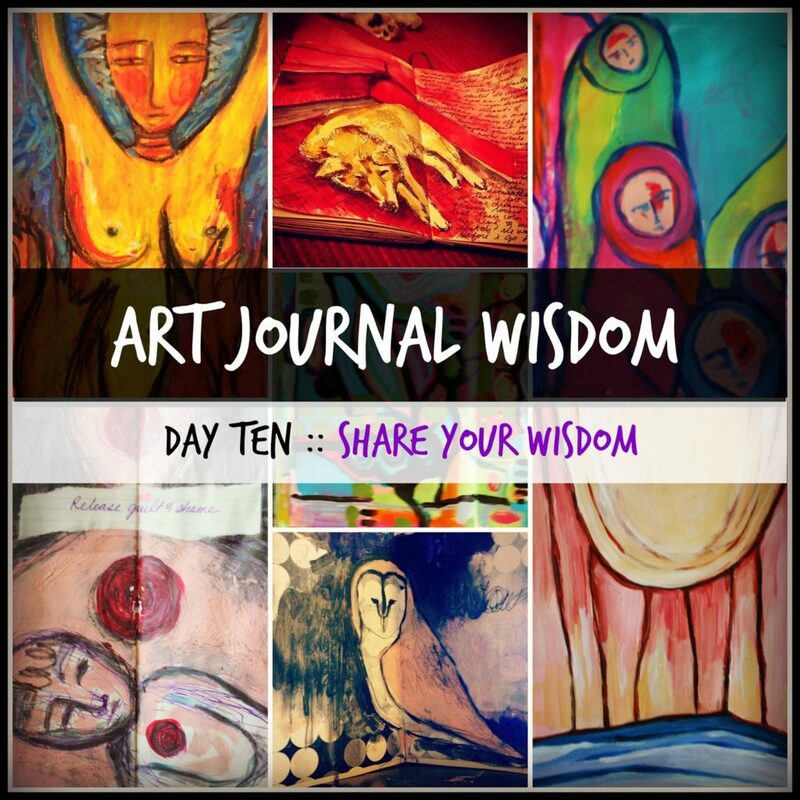 Welcome To Day Ten of Art Journal Wisdom! 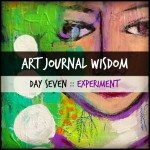 Thank you to everyone that so joyfully played along with me these past ten days of Art Journal Wisdom. 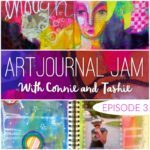 It’s been such fun to share my art journal wisdom with all of you — but now it’s your turn! 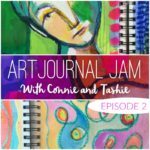 I would love to learn more about the treasures you’ve collected through art journaling and it doesn’t matter if you’re a long time veteran or a fresh art journal newbie — you have something important to share! 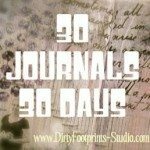 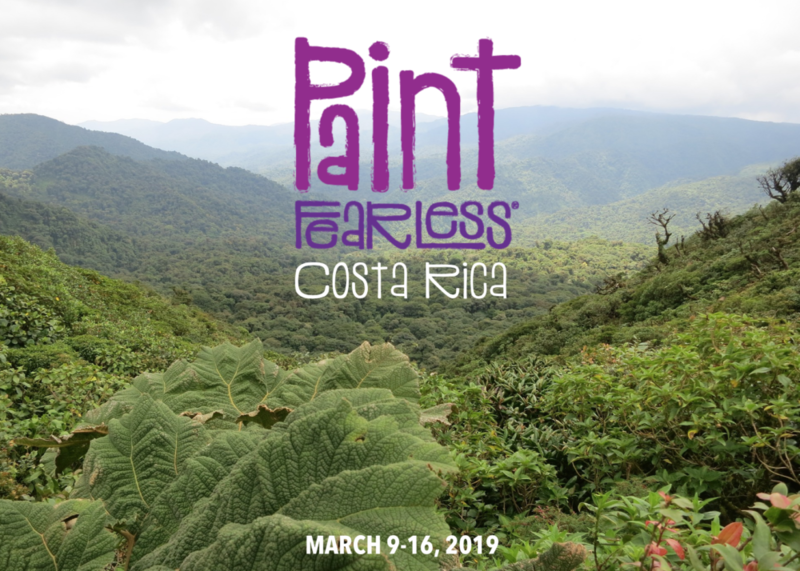 Maybe it’s a technique you adore, an artist that inspires you, a journal spread you’ve created that makes your heart absolutely swoon — or simply tell us how your process has transformed your heart. 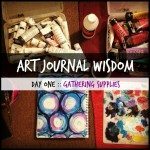 Last, please note that Art Journal Wisdom is my gift to you — so feel free to take your time journeying through it at your own pace and I hope you will come back again and again when you need a reboot for your own art journaling practice! 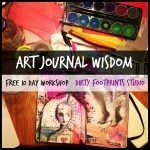 And are you craving more art journal wisdom? 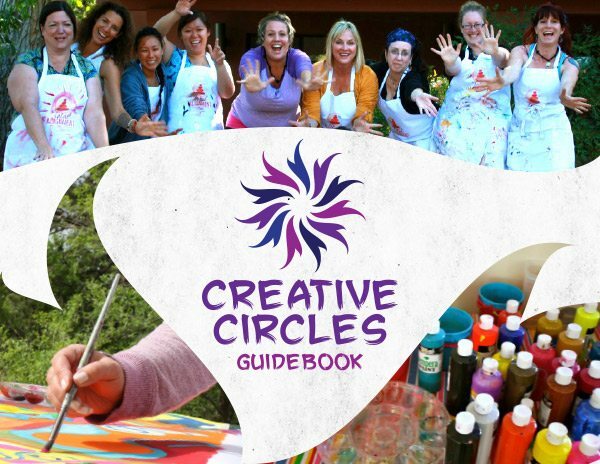 Come join any of the 21 SECRETS programs that are now live and instantly accessible by CLICKING HERE.